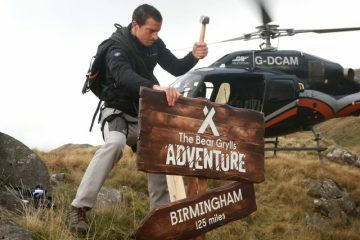 You may remember that Bear Grylls is opening a new £20m adventure park in the UK (nope, we’re still not kidding). After announcing the news on our Facebook page, some of you were excitably thrilled at the prospect, however, others weren’t quite so pleased or complimentary about the idea. Well, excited or not, how about a quick sneak peak at what the adventure park is actually going to look like? 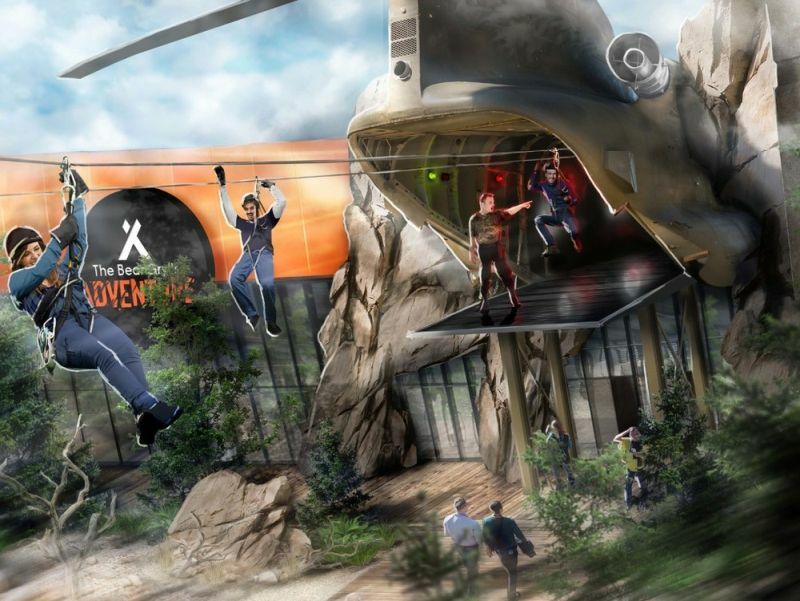 New images of Bear Grylls Adventure, which is due to open its doors later this year, have recently been released to give visitors an idea of what the finished park will look like, and what activities they can expect to be on offer there. The site manager has also released a short video filmed on the site in which he runs through the ins and outs of the park design model. Set within the wilderness of umm… the NEC in Birmingham, and complete with indoor skydiving, diving experiences, zip lining (out of a massive chinook helicopter), climbing walls and the highest high rope structure in Europe, the new park is aimed at the adventurous among us who’d love to get the adrenaline pumping through their veins. 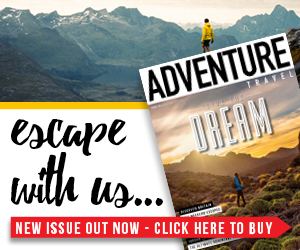 Created in partnership with Merlin Entertainments, a company that also owns Alton Towers and Legoland, the park will not only offer heart-racing activities, but will feature a Base Camp area in which visitors can learn and practice the survival skills needed for an adventure in group and individual challenges. 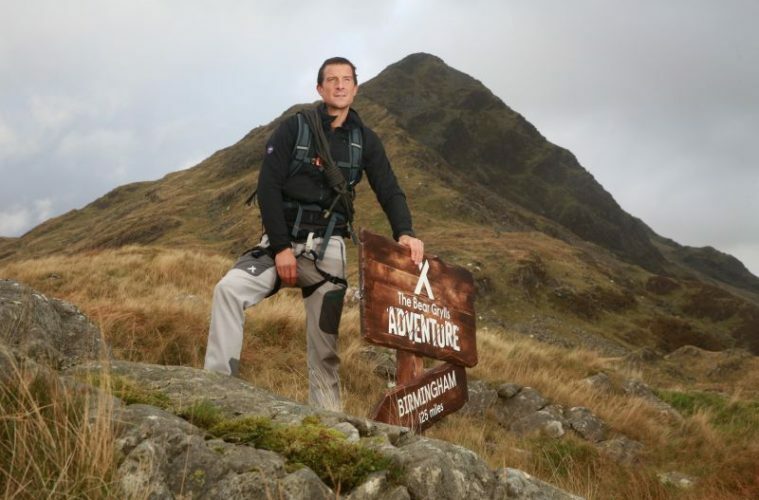 When Bear Grylls first spoke about the new adventure park plans he said: “I have been so lucky to experience some of the toughest environments and challenges the world has to offer. 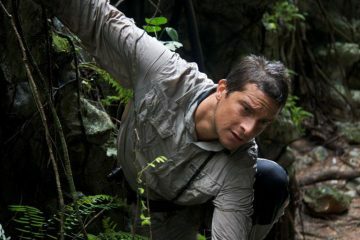 When your greatest fears are laid bare, you have to keep your nerve and dig deep. 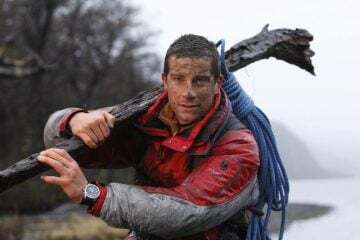 It’s been reported that entrance tickets for Bear Grylls Adventure will start at a price of £25, and the park will open its doors to the public later on this year. We’ll keep you posted!